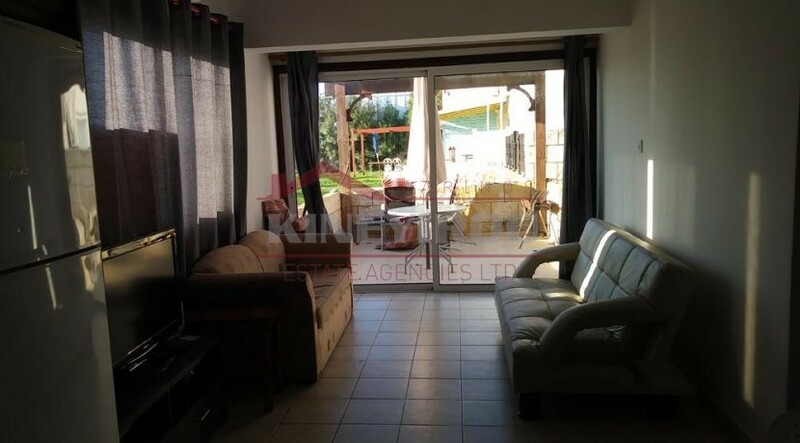 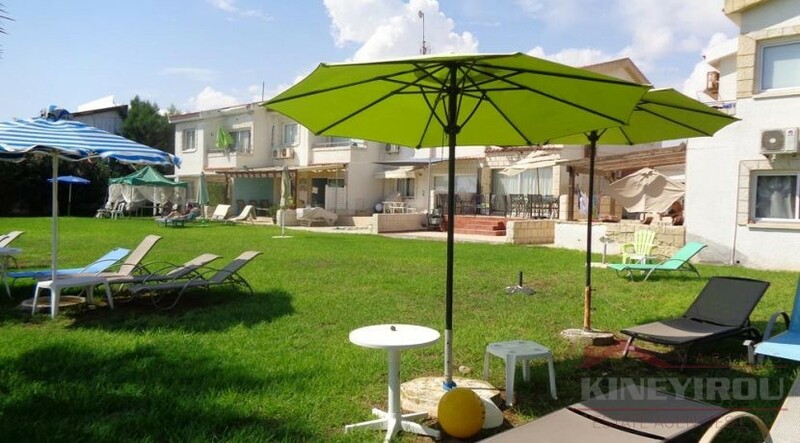 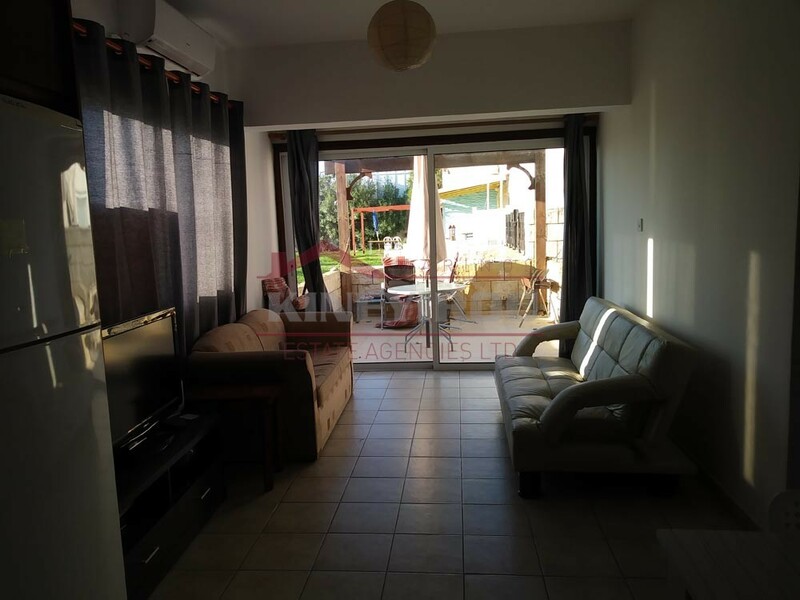 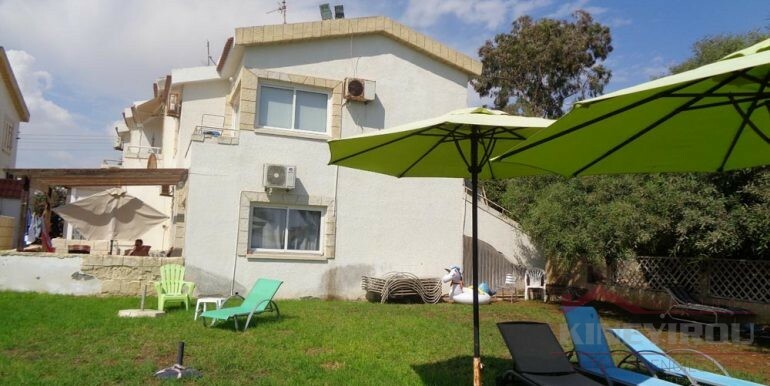 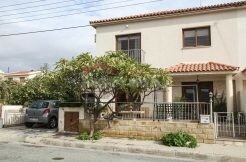 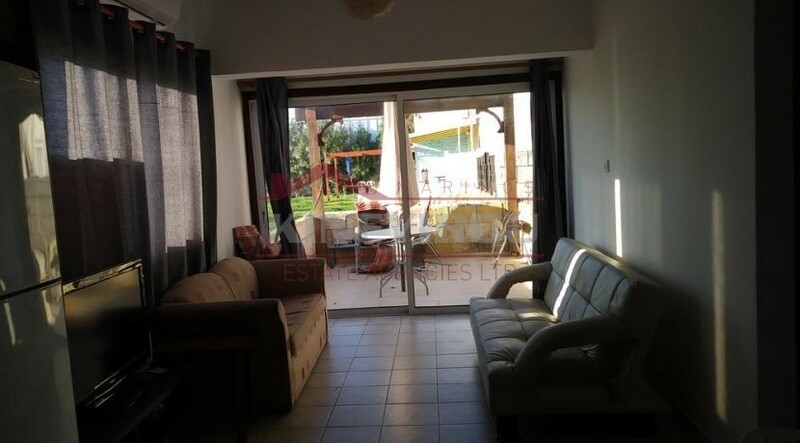 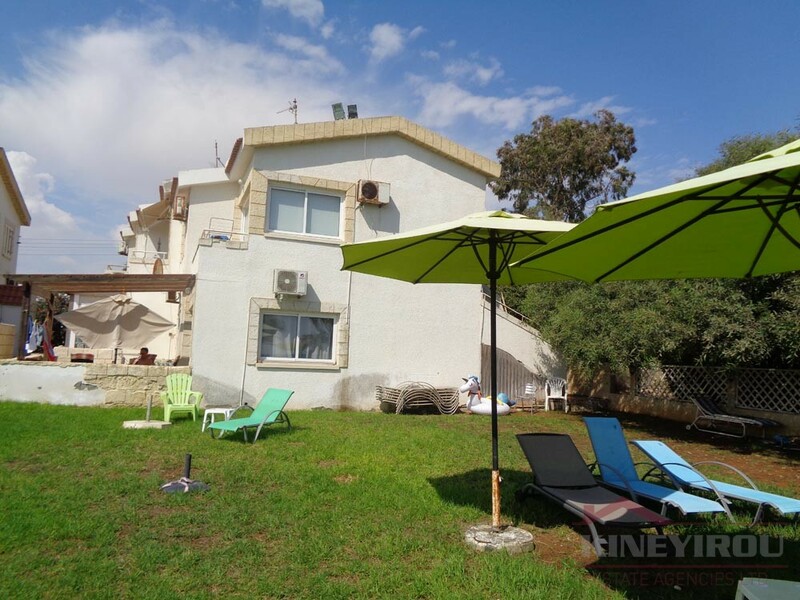 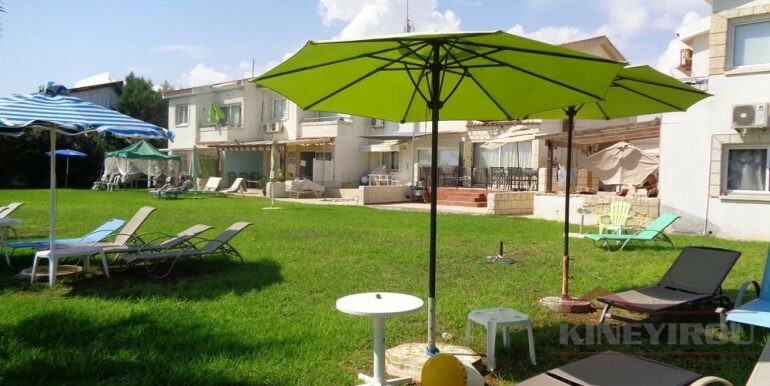 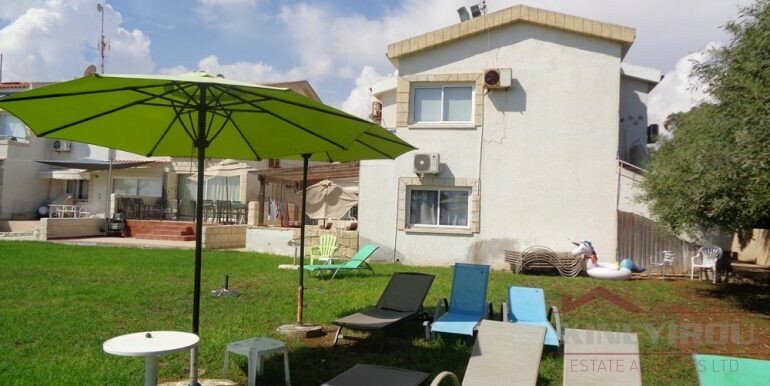 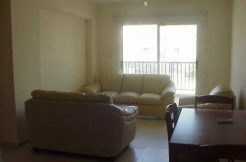 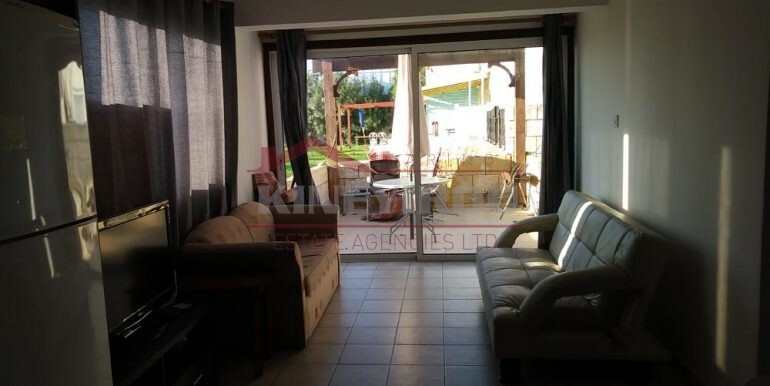 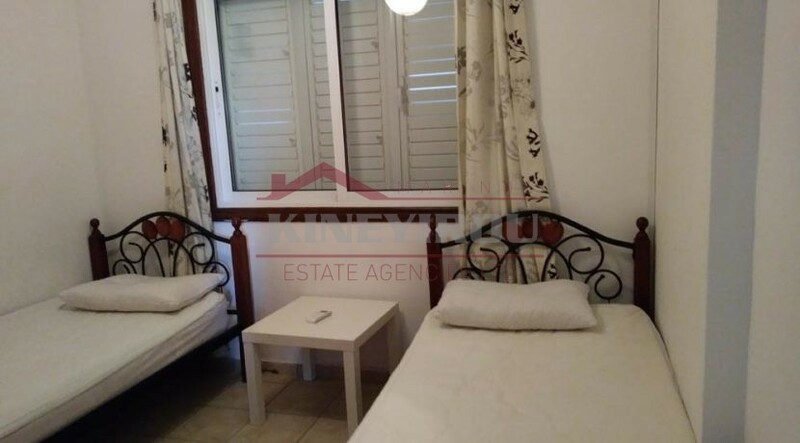 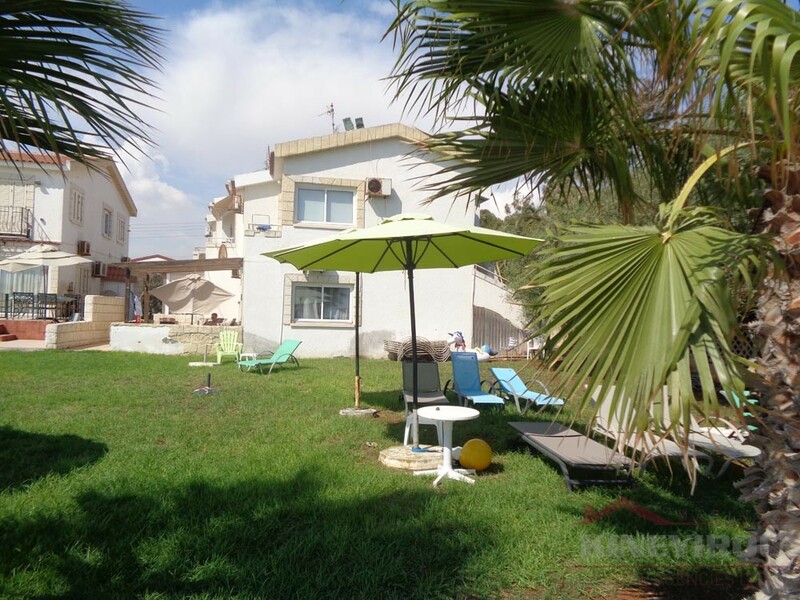 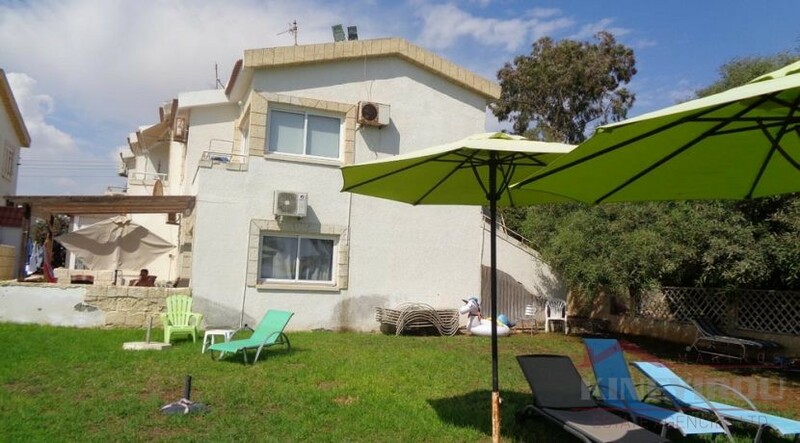 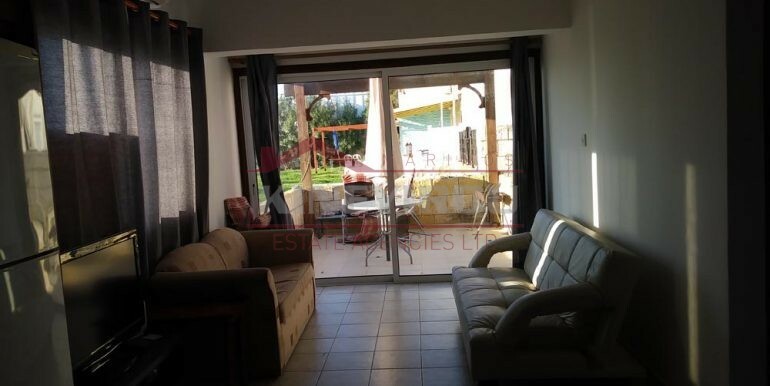 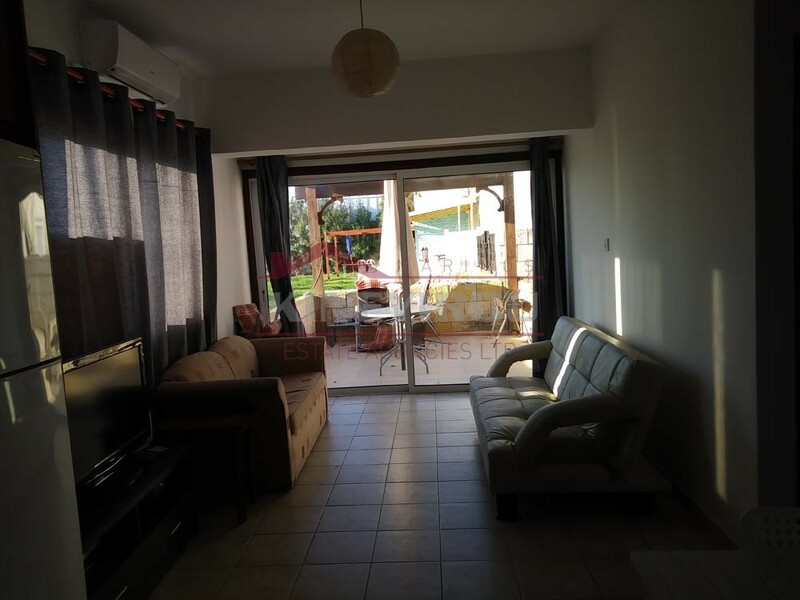 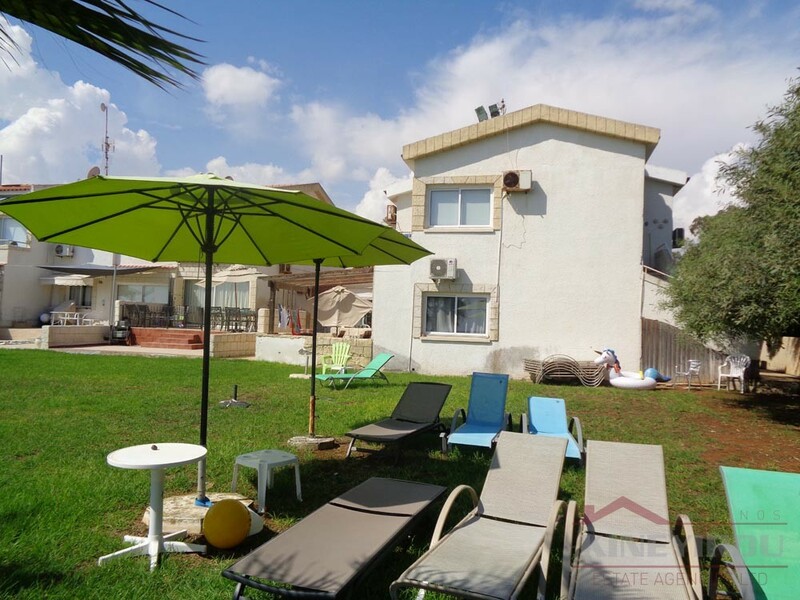 Two bedroom ground floor apartment for rent perfectly located in Dhekelia Road. 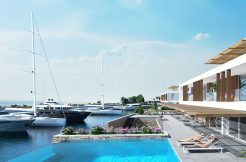 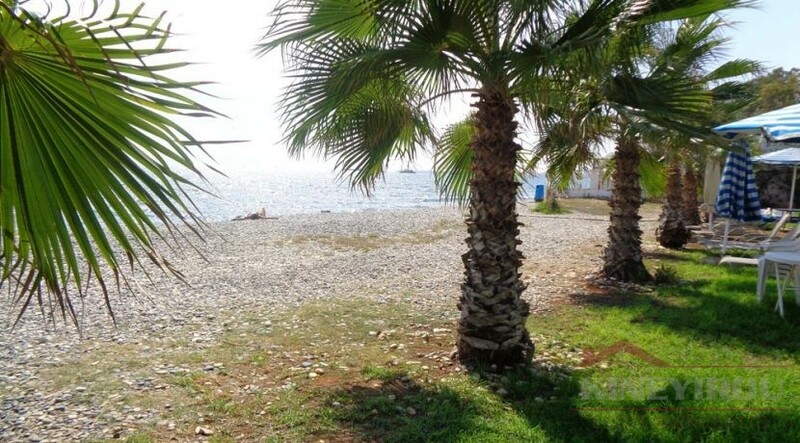 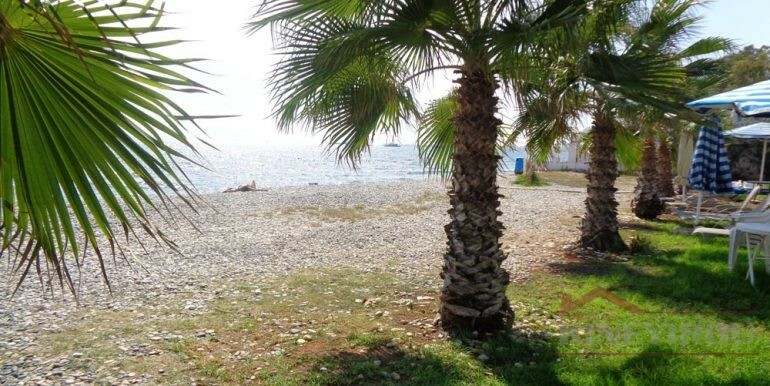 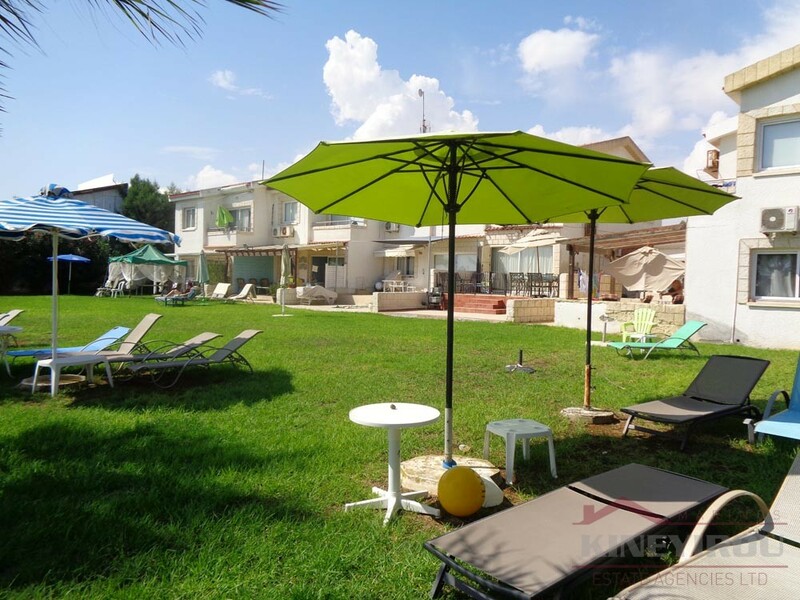 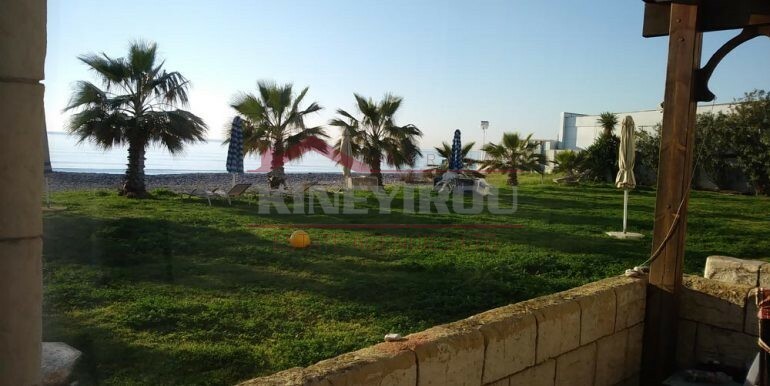 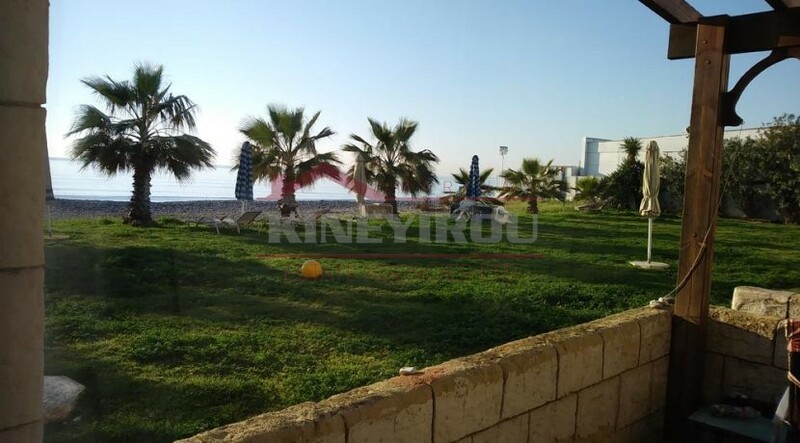 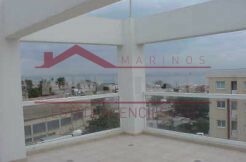 The block is built near the sea and is 10 minuet drive away to Larnaca center. 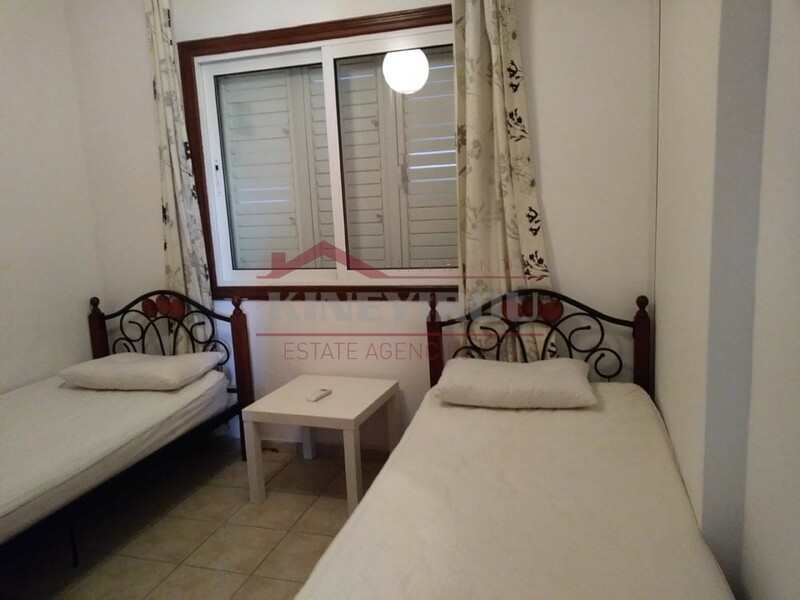 The Dhekelia road is also filled with shops, mini markets and you can choose a variety of Cypriot and international restaurants. 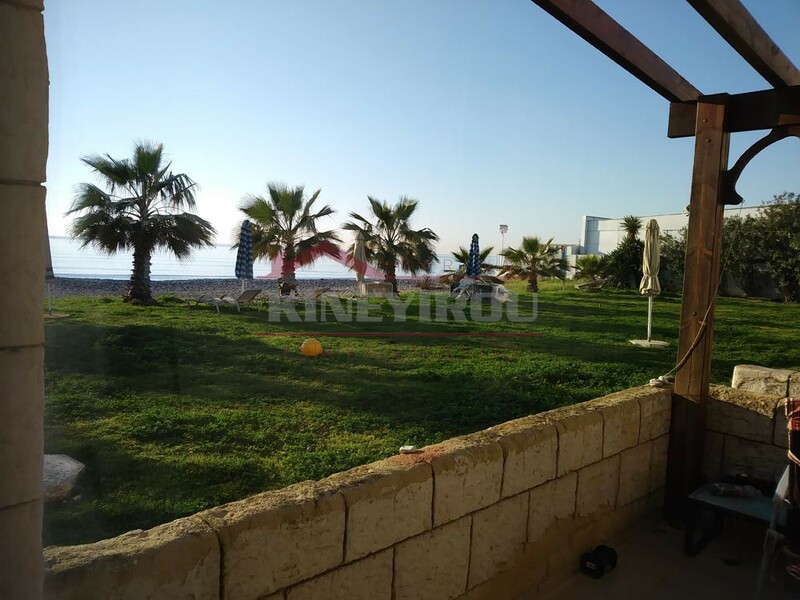 The property has a beautiful view and a balcony overlooking the sea. 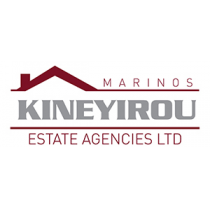 Marinos Kineyirou Estates Agencies Ltd has more than 20 years of experience in the Real Estates Industry which assures promising opportunities for cooperation and an excellent relationship with our clients, companies and real estate agencies. 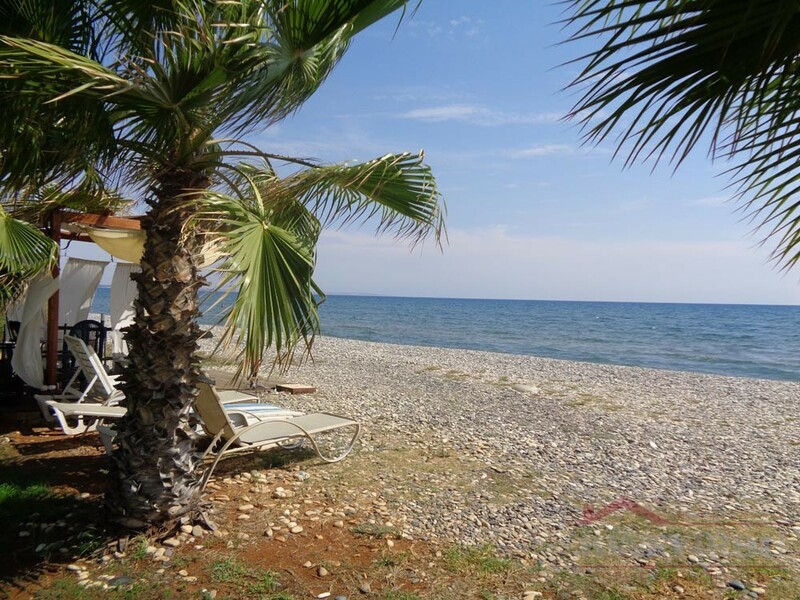 If you are looking for an additional income then you are in the right place. 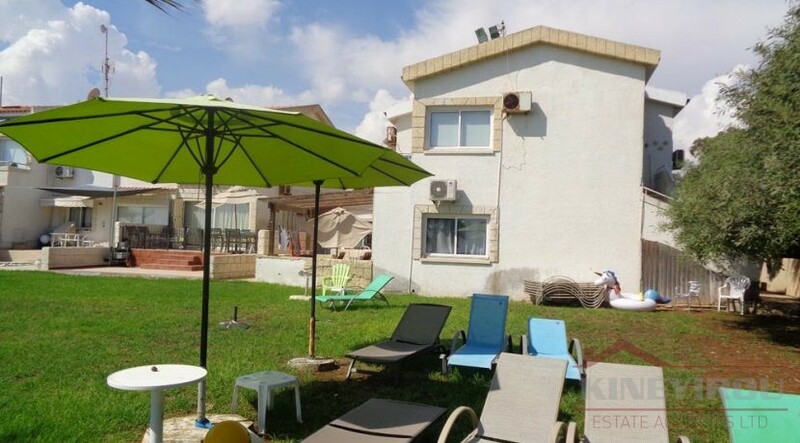 Cooperation with us will open up a lot of possibilities for future investment on either buying or selling properties, which would be both a protected and profitable process. 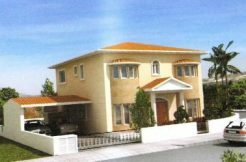 © Copyright Reserved 2017 All Rights Reserved. 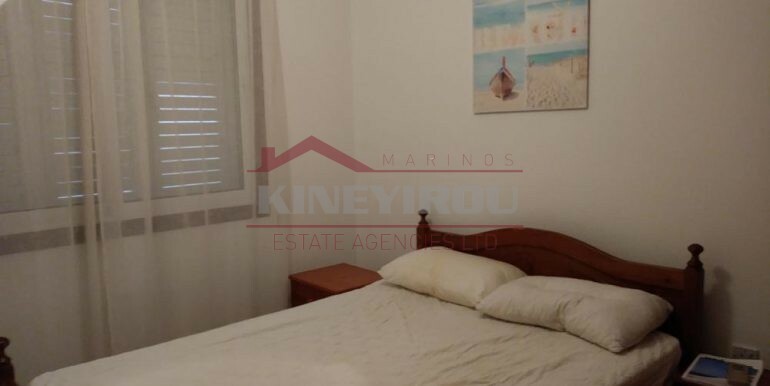 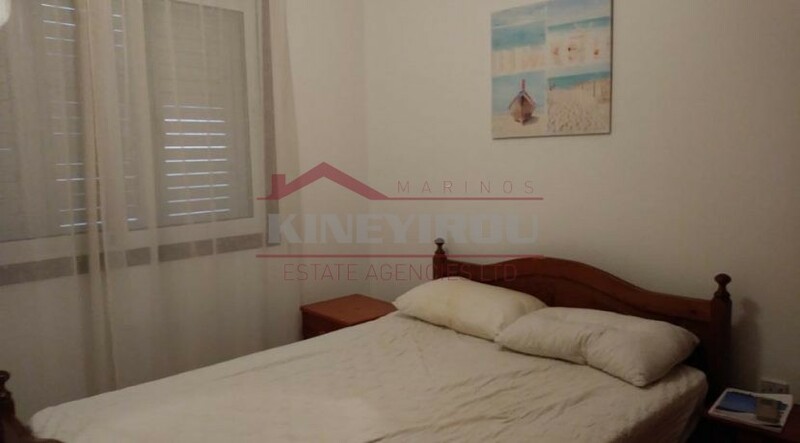 Properties for sale in Cyprus Marinos Kineyirou Estate Agencies Ltd. 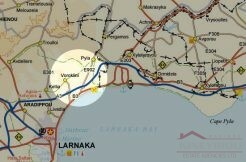 Specialists in Cyprus Property.